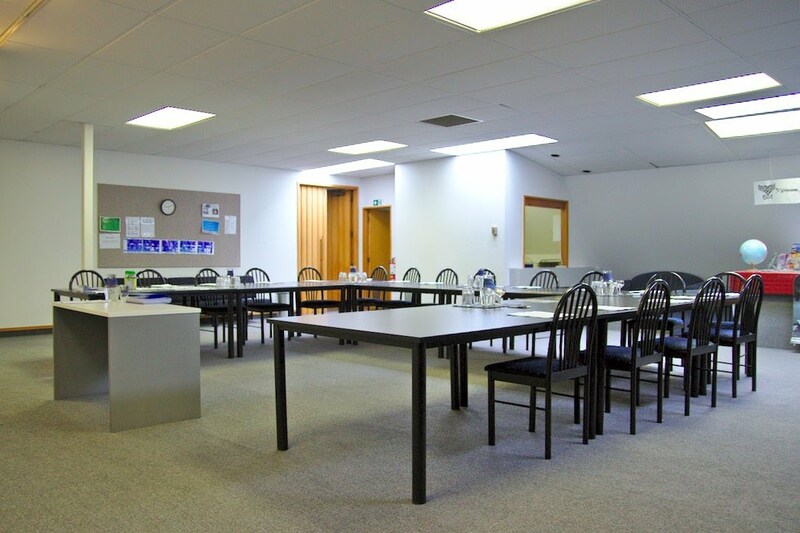 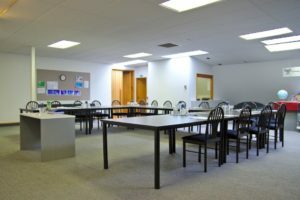 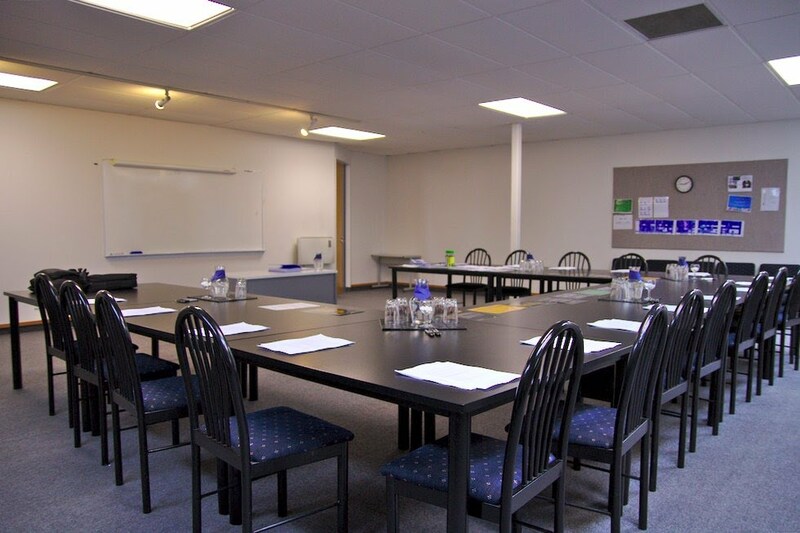 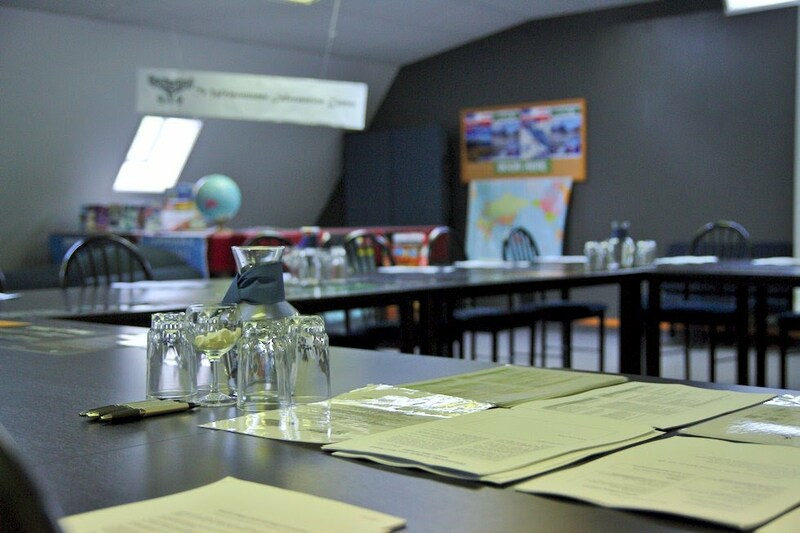 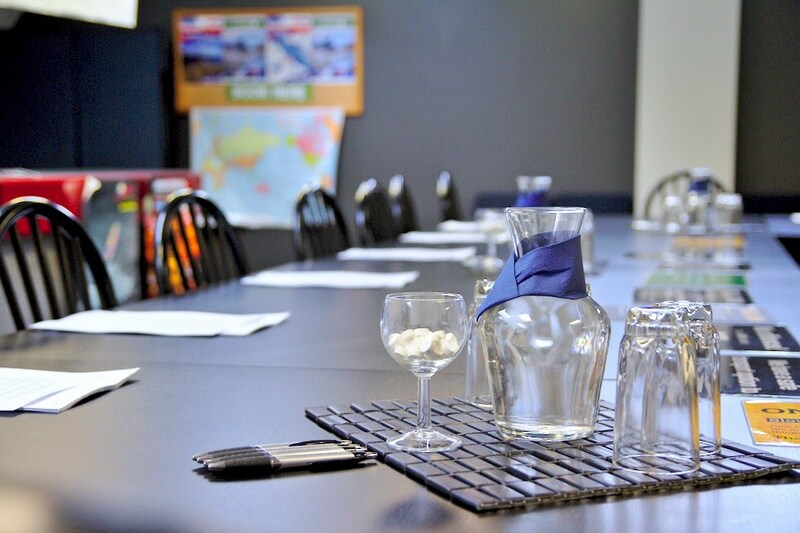 We can provide professional, affordable meeting rooms. 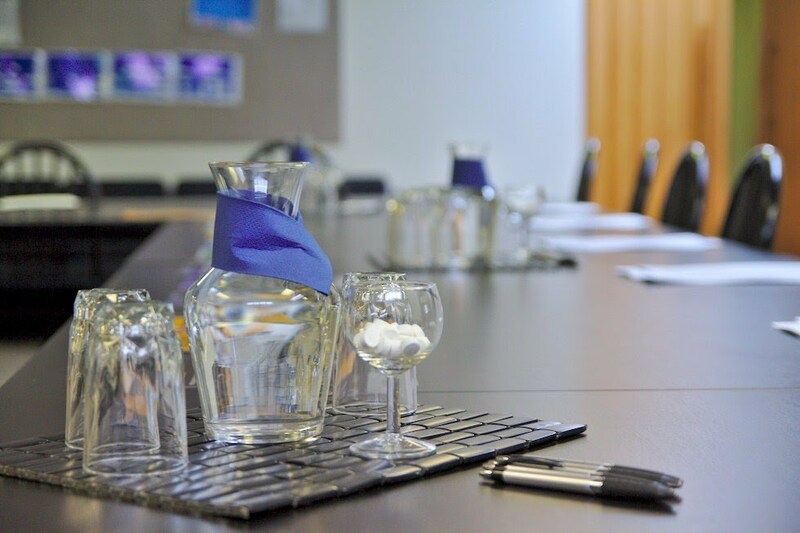 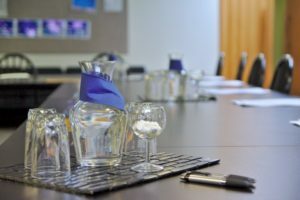 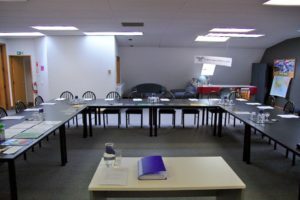 From small meeting facilities designed for one-to-one sessions and interviews to conference room hire for up to 60 people. 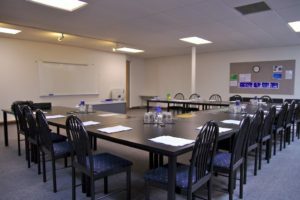 With us, you will not only have access to professional, bright and spacious rooms, but we will also ensure you have WiFi, whiteboard and markers, and water – all at no extra charge. 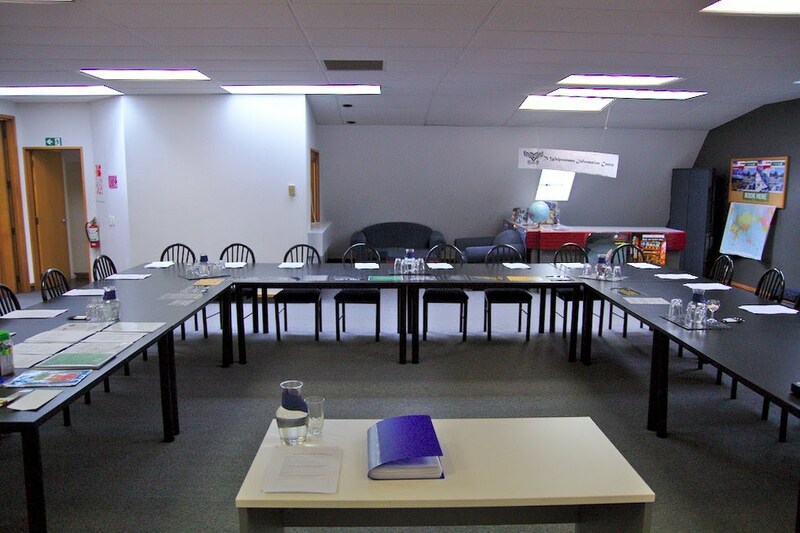 If you’re running a training session, workshop or conference, let us know how you would like the room set up.